Blog posts regularly run through my head. Someday, I hope to get more of them written and posted but the reality is that being on the water is way more fun than being on the computer. This summer, my hours on the water are many and quite varied. 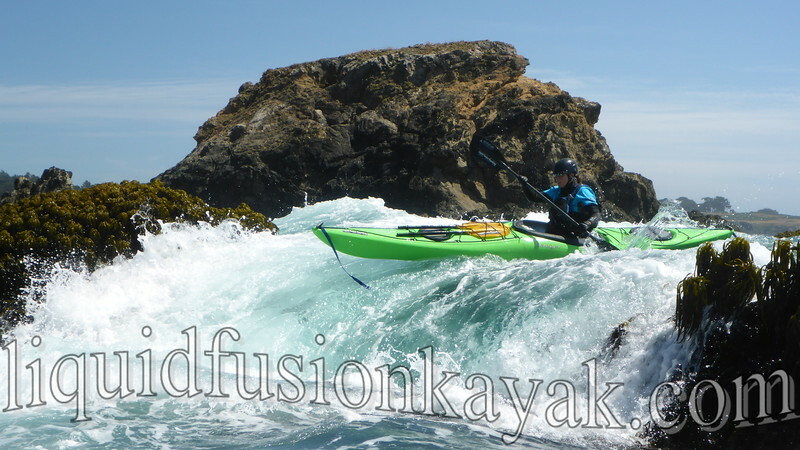 Kayaking and playing in ocean rock gardens on the Mendocino Coast. It is a challenge to be competent at multiple disciplines of kayaking. I don't profess to be the best at any of them. I don't compete but love being on the water, challenging myself, building others' skills, and introducing kayaking and the outdoors to those who might not be inclined toward the outdoors. There is really something magical about that first kayak experience, first wave surfed, first pour over ridden, or first rapid run. 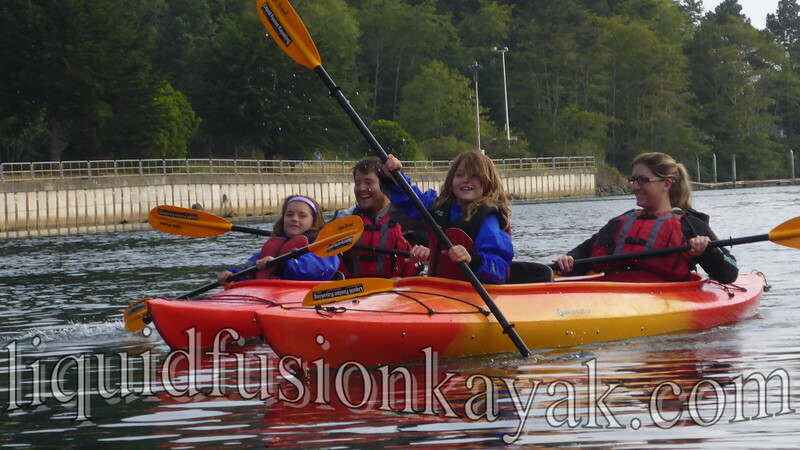 I get to relive these experiences again and again through teaching, guiding, and coaching Liquid Fusion Kayaking's tours and classes. 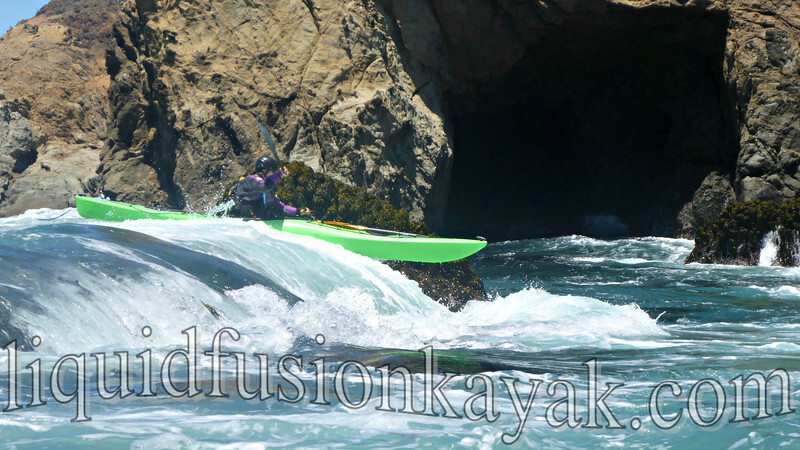 Here are some personal highlights of the summer of 2016 in Sea, River, Surf - via - Liquid Fusion Kayaking. Guiding dry and mild nature history tours on Fort Bragg's Noyo River. 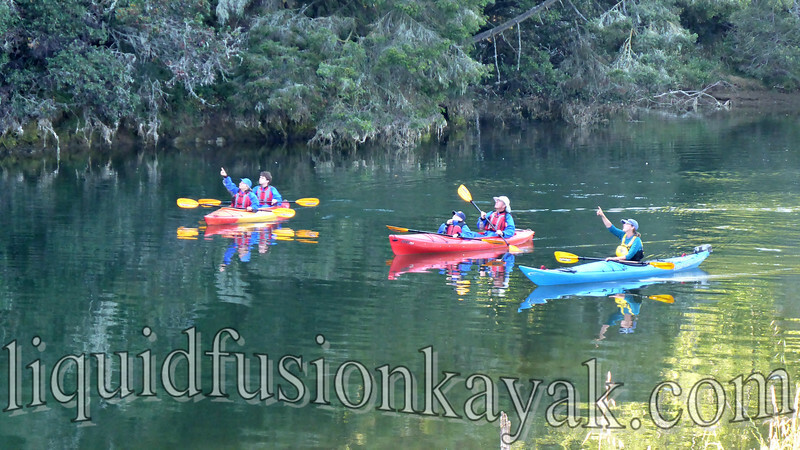 Guiding a Sunset Bird Paddle - sharing the birds and magic of kayaking on the Noyo River. The ocean continues to feed my body and soul - Swooshing along with the pulse of the sea, surfing, rock gardening, and catching dinner. Rock Gardening fun at Nick's Nightmare on the Mendocino Coast. 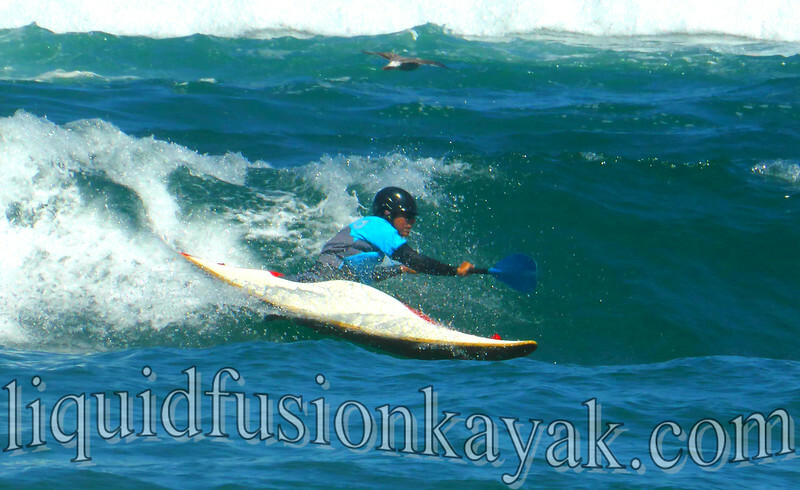 Oh - what a feeling - Carving on a wave in my hp surf kayak. 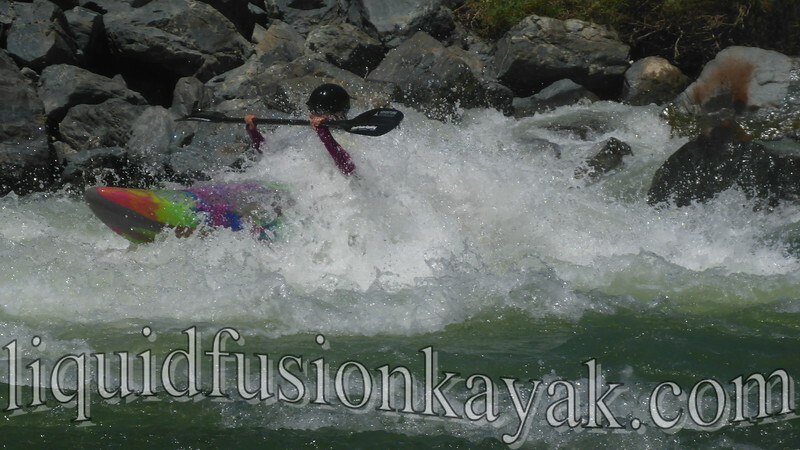 Of course, I have to wash the salt off from time to time with some whitewater river kayaking. This summer, we made it to the Stoneycreek and the Youghiogheny Rivers in Pennsylvania but also the Trinity River and Cache Creek in California. 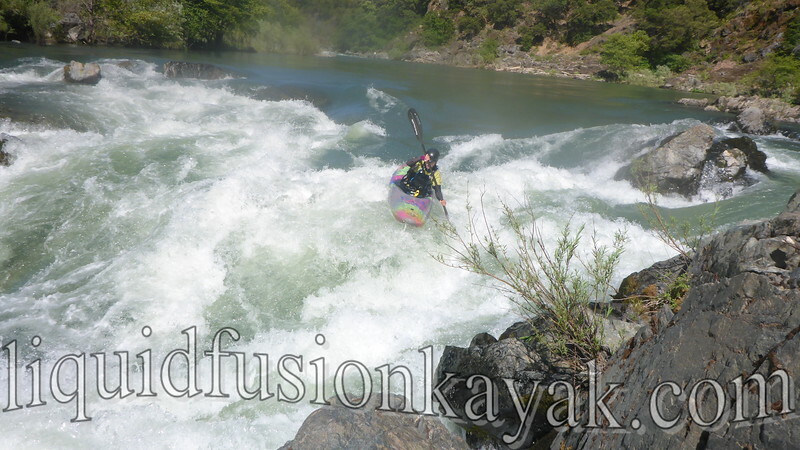 I have to admit that I have gotten the whitewater bug back again after our California dry spell. Getting to do some summer whitewater has helped too. Boating in trunks and a rash guard or shorty top is a novelty to me. A super huge thank you to Jeff Laxier - founder/owner/partner of Liquid Fusion Kayaking and my kayak coach and partner in life, my family, my brothers and sisters in the Tsunami Rangers, my Mendo-Sonoma Foul Weather Friends, Immersion Research, Adventure Technology, Dagger Kayaks, Jackson Kayak, Maui Jim, HuppyBar, and the students and coaches and industry reps who have encouraged me in my pursuits as a woman on water.